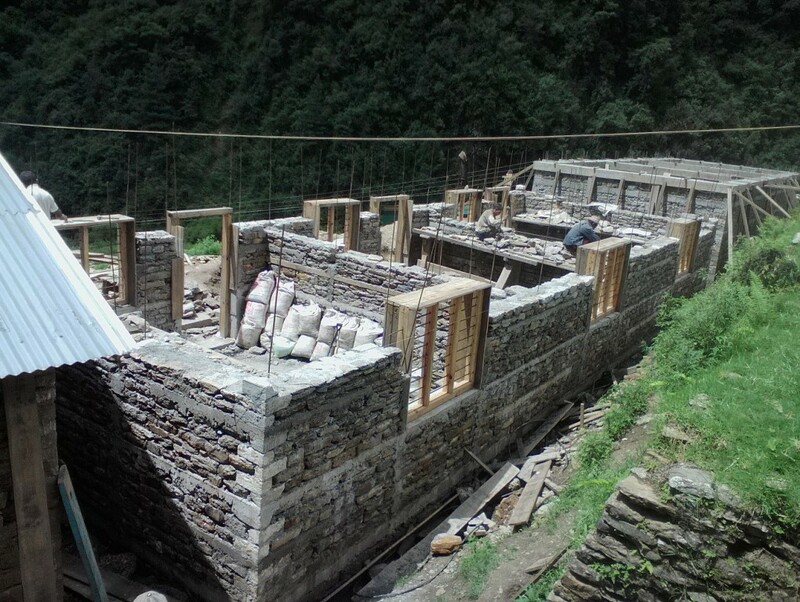 Shree Phortse BS is located in Khumbu Pasang Lhamu Village Municipality-4, Phortse, Solukhumbu Nepal. 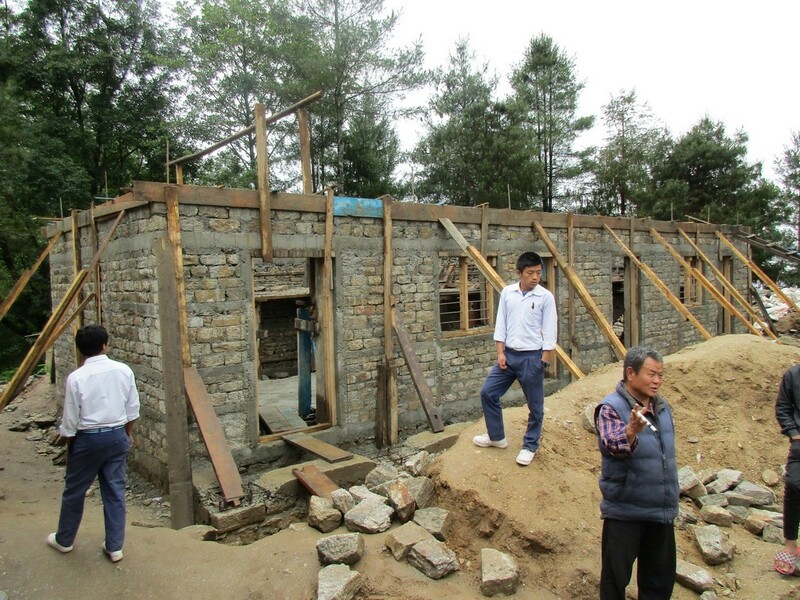 REDSS Project Rebuilt 2 new classroom. 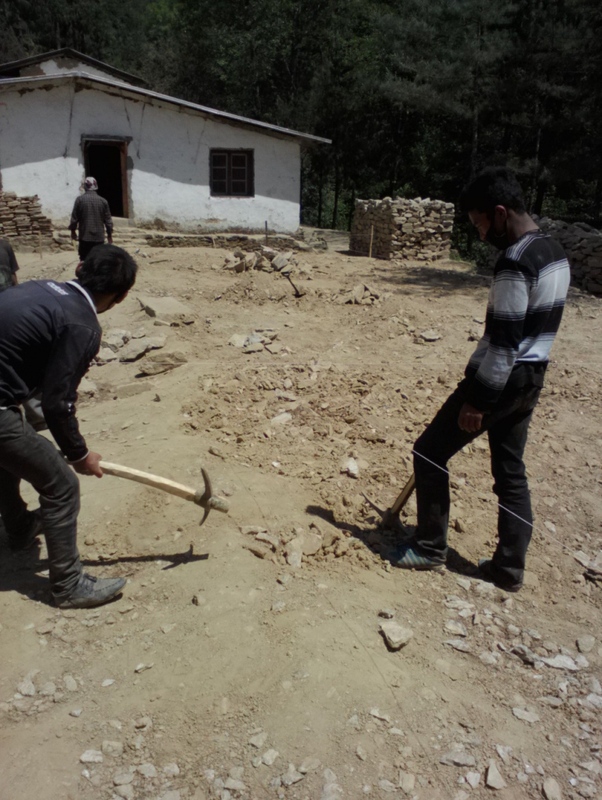 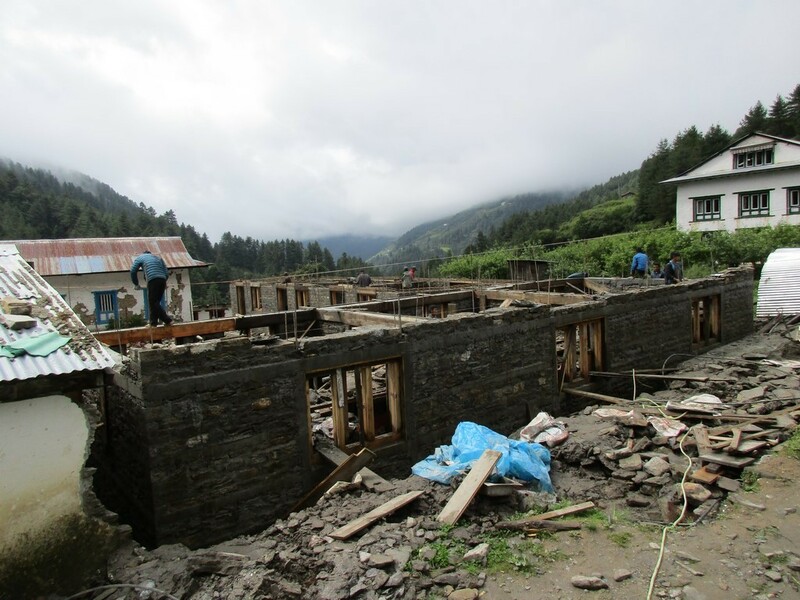 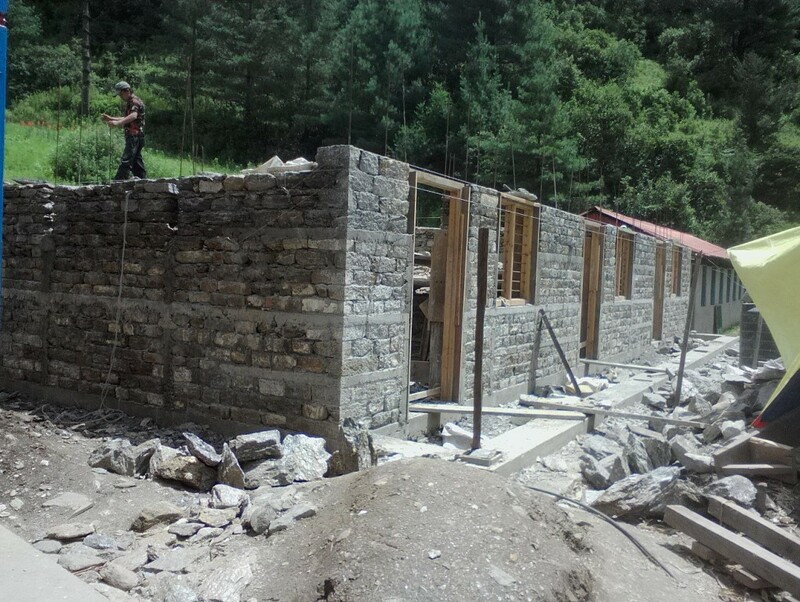 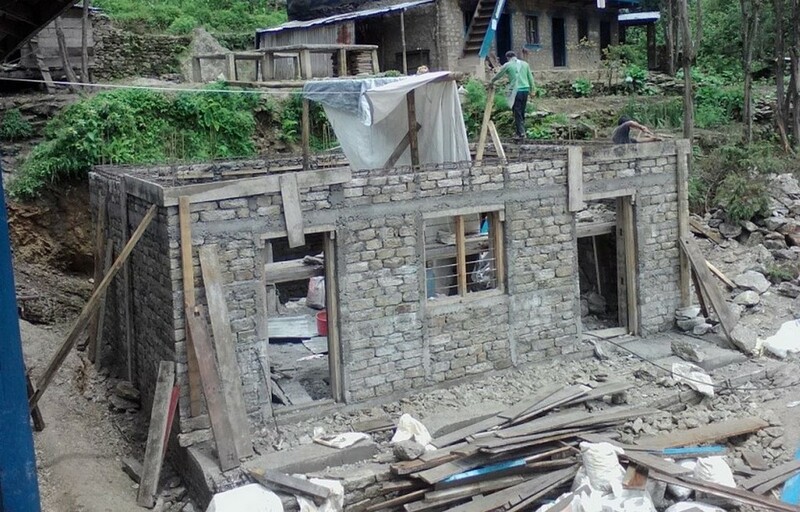 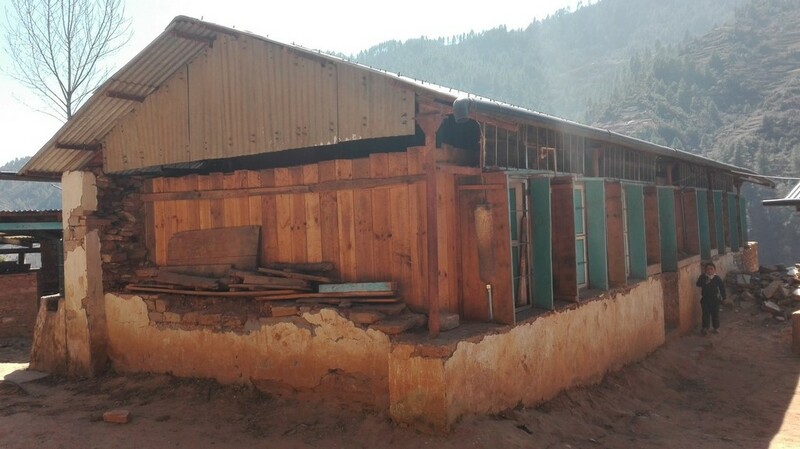 The School building damaged by 25 April 2015 Earthquake was Rebuilt through the cooperation of Local Community, School, Himalayan Trust Nepal and District Education Office, Solukhumbu Nepal. 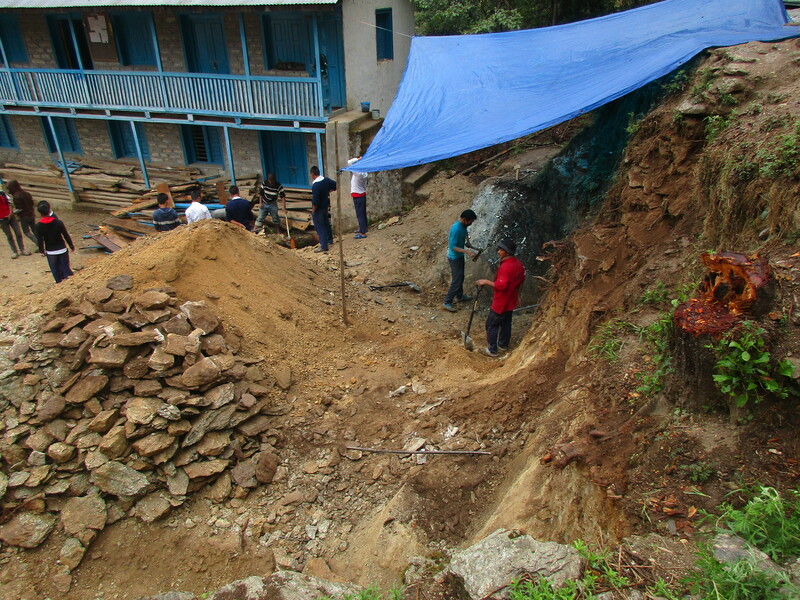 The Project was funded by The Sir Edmund Hillary Foundation-Canada, The Peter Cundill Foundation, The Greater Himalayas Foundation-USA, Himalayan Trust New Zealand, Himalayan Trust UK, Local Community and The Little Sherpa Foundation, UK (through Community contribution). 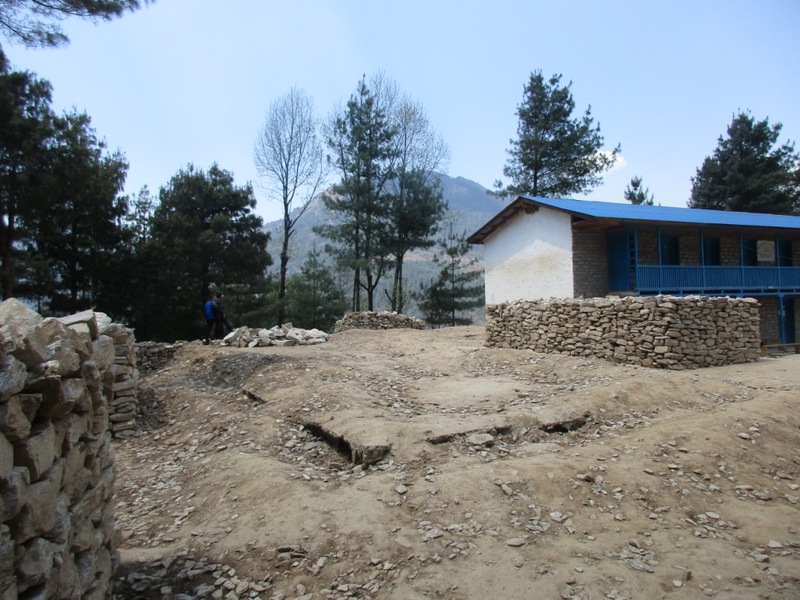 The school inauguration and handover ceremony were held on 3 December 2017.